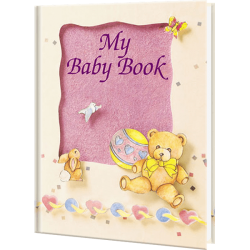 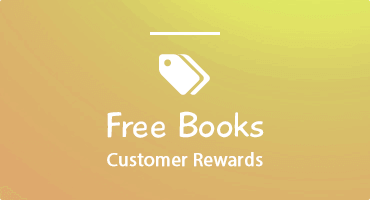 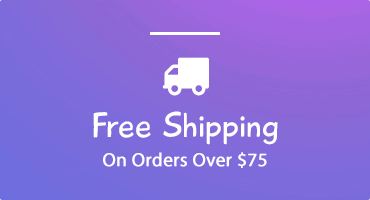 Baby's Create-A-Book is a treasured keepsake and cherished gift for all new parents. 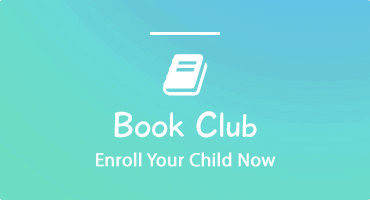 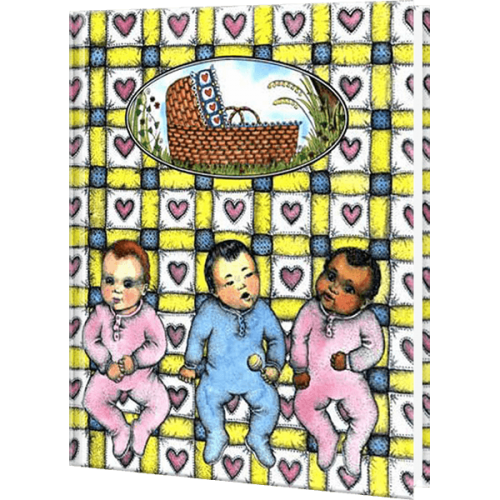 This personalized baby book is a permanent record of the special events surrounding the child's birth and bringing him or her home for the first time. 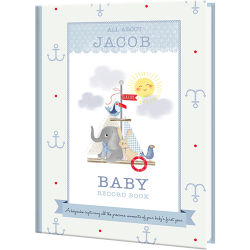 In the back of this book, there is a place for you to record those important dates to come, from the first smile to the first steps. 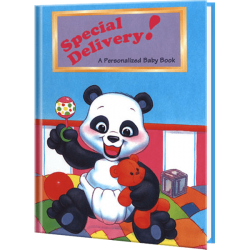 Makes a great gift for newborns, baptisms, christenings, and first birthdays.